Press pause, inhale, exhale and calm the senses. 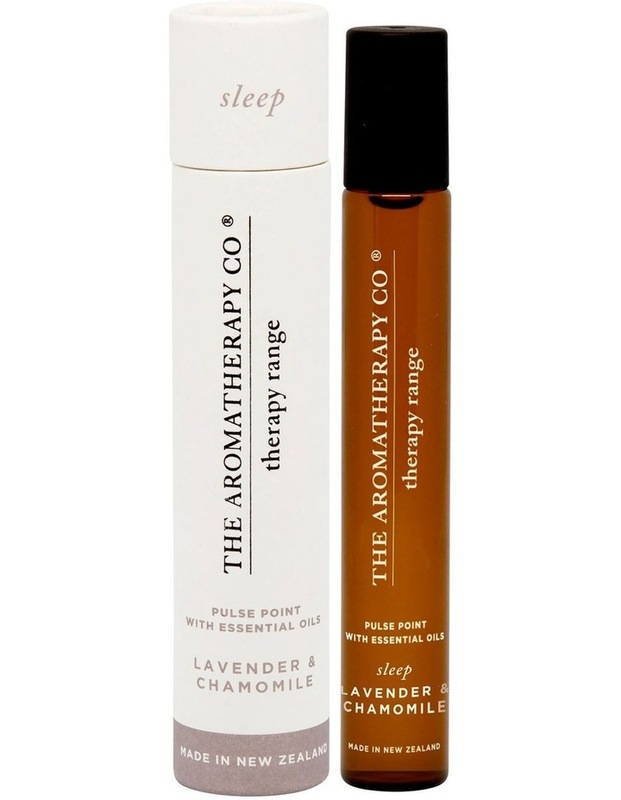 A calming fragrance to improve sleep quality, relax & maintain harmony. Apply every 3-4 hours onto wrists, temples neck, ankles & behind the ears.